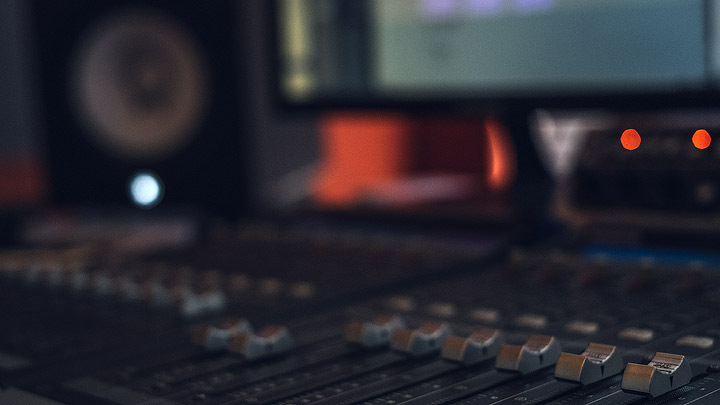 344 Studios is an audio production company specialising in audio final mix and sound design. Our mission is to progress and advance the standard of our audio industry to new heights. Using the latest available technology and combining it with the tried and tested methods of mixing, we are able to create a product of the highest standard, in less time. Thereby giving the client the best possible mix and saving them time and money. 344 Studios is the new generation in audio post production. 344 Studios is located on 7 Keyes Ave.